College of Law and Business in Ramat Gan offers a bilingual law program and a business program taught fully in English. 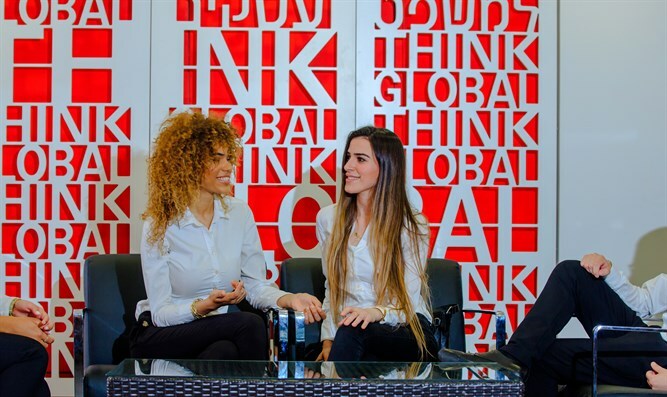 One of Israel’s institutions that accommodates such English speakers is the College of Law and Business (CLB) in Ramat Gan. CLB offers a bilingual law program and a business program taught fully in English. One of the things that makes CLB stand out is that students can combine the two for a dual B.A. degree in Law (LL.B.) and Business Administration. Whether you choose to take one or go down the dual degree path, they both offer important international experiences, like legal internships, student exchange programs, courses and competitions. 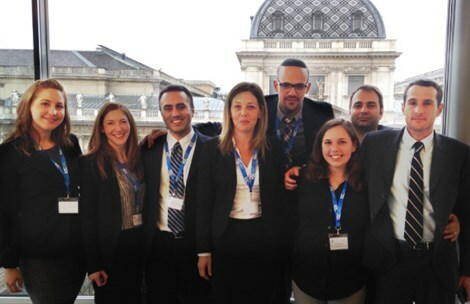 These short term courses are taught both outside Israel and on campus: just last week, students attended a weekend course on comparative law at Freie University in Berlin. Right now, there is a week long course being offered to business students in Chongqing, China. The college also invites top professors from Germany, China, India and the US to teach courses in their field of expertise. Currently Lisa Bernstein from University of Chicago Law School is a guest professor at CLB. The CLB’s undergraduate degree in Business Administration focuses on global innovation and entrepreneurship. It provides students with three key elements: innovation, practical thinking and interactive learning. Students are taught how to think strategically, on their feet and how to approach problems in a practical way, through case studies, classes with guest speakers and industry leaders, and projects with startup companies, while also working with others on their own start-up idea. Whether you’re interested in taking active part in shaping the future as an entrepreneur, scholar, practitioner of law, or anything in between, CLBs innovative and personal attention approach to studying is something to take into serious consideration.